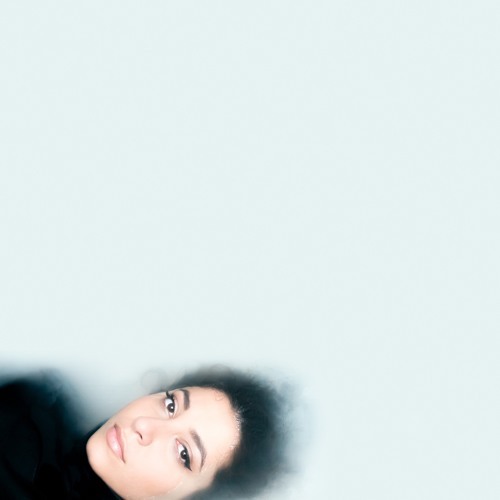 Syrian-Iraqi artist Wafia has shared her brand new track Only Love, written by Wafia, Ben Abraham (Kesha), Rashad Muhammad (Beyoncé, M.I.A., Syd) and Rogét Chahayed (Halsey, D.R.A.M.) and produced by HazeBanga and Rogét Chahayed. Stream this smooth gem below! Only Love is taken from Wafia’s highly anticipated VIII EP, set for release January 19th via Future Classic. VIII finds Wafia—who was born in the Netherlands to Syrian and Iraqi parents and is now based in Australia—exploring her intersectional identities as a Muslim, brown, queer woman finding herself as an artist. Lead single Bodies was written on the day her Syrian family was denied permission to enter Australia amidst the escalating conflict there, while Trump continued to threaten Muslim ban in America. Only Love examines Wafia’s first time admitting that she finds herself attracted to women. Bodies was co-written by Ben Abraham and produced by Robopop (Lana Del Rey, Charli XCX) and has been streamed more than three million times to date. The EP’s debut single, 83 Days has been streamed more than four million times across platforms.